UPDATE 1/25: Edited for spelling. Sprocket. 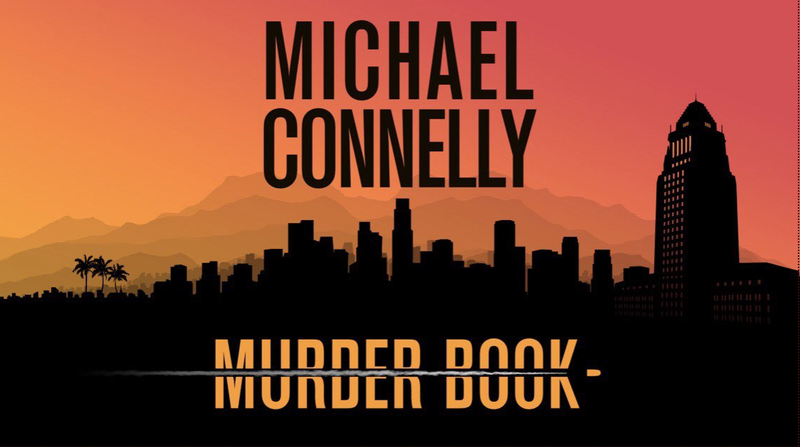 On January 28, best selling author Michael Connelly launches his true crime podcast, Murder Book, highlighting murders the mainstream media mostly ignored. The podcast is free. The first podcast will be ten episodes and is about the 30-year investigation into the June 29, 1987 murder of 21 year old Jade Clark. Retired Detective Rick Jackson first investigated the case when he was a homicide detective at LAPD's Hollywood Station. I first heard about Rick Jackson back in 2008, when then Deputy DA Alan Jackson was assigned the Kazuyoshi Miura case. Miura had been reapprehended in Saipan on February 22, 2008. Detective Jackson was assigned to bring Miura back to the US. I remember seeing images of Det. Jackson and Miura getting off the plane at LAX. T&T covered the case until Miura committed suicide in LASD custody. By this time, Jackson was working in the LAPD's Cold Case Unit and I had heard stories about the legendary detective. It wasn't until I became friends with author Matthew McGough during the Stephanie Lazarus trial that I got to meet Rick in person. Matthew had gotten to know Rick when he interviewed him as part of his article on the LAPD's Cold Case Unit, and they became friends. I met Rick on March 24, 2012, just weeks after Lazarus was convicted of first degree murder. Matthew was speaking at the Pasadena library about his first book, Batboy. Rick, being a friend and big baseball fan, attended the event. I remember that Rick didn't have any business cards on him, but he did write out his email and contact numbers for me. I was lucky to be invited to Rick's retirement dinner on October 23, 2013. I wrote a detailed post about that memorable event. I met author Michael Connelly in 2013, again through Matthew. Connelly and fellow author Miles Corwin did an event at the downtown Los Angeles Public Library on December 5, that year. Coincidentally, during the Robert Blake murder trial, years before I started T&T, I was in the courtroom when Miles Corwin took the stand and testified in that case. After the event, Matthew introduced me to Connelly. Connelly decided on a career in journalism while in college at the University of Florida. (Coincidentally, around the time that Connelly was growing up in Florida, I lived in Pompano Beach.) Michael worked for newspapers in Daytona Beach and Ft. Lauderdale before landing a job covering crime at the LA Times, which is how he came to know and later befriend some of the detectives I've met covering murder trials. He is a crime novelist with 32 books under his belt. His works include the Harry Bosch and Lincoln Lawyer series, and one non-fiction anthology, Crime Beat: A Decade of Covering Cops and Killers. Many of Connelly's stories and characters are drawn from real life cases and detectives he's encountered. With the Murder Book Podcast, Connelly returns to his roots, journalism. I actually know the case that Connelly's 10 episode podcast is about. I attended a critical pretrial hearing in the case back on February 22, 2013. A suspect, Pierre Romain, had been arrested years earlier in 2003. It was the first time I was back in Judge Fidler's courtroom after the second Phil Spector trial. Deputy DA John Lewin prosecuted the case. 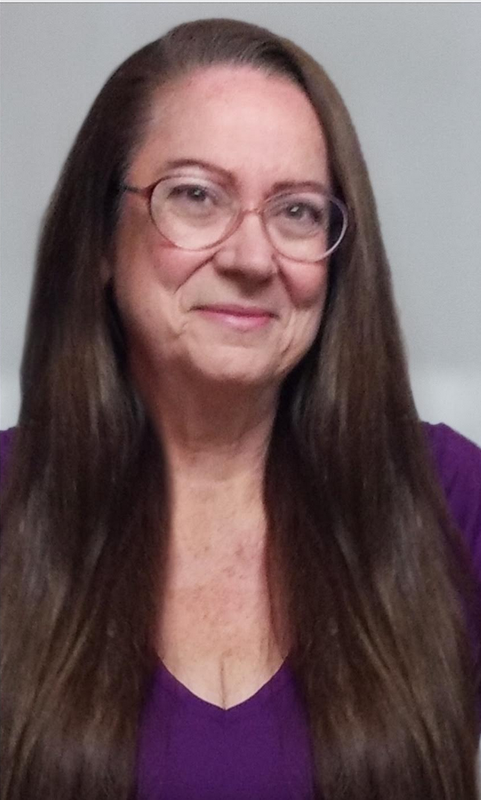 Rick Jackson on "Murder Book"
Subscribe now for “Murder Book,” on your Podcast app or by Google searching “Murder Book Podcast.” Debuting in January 28, 2019. The FREE subscription will provide notifications as the air date approaches and allow you to listen to a two-minute trailer. Again, listening to this podcast is free!